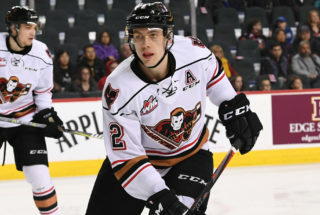 With just ten games left on the regular season schedule, the Hitmen will look to break the current slump Saturday night in Swift Current to end a four-game road swing. 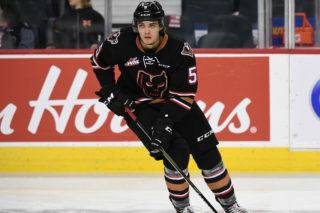 After falling 5-4 in overtime to the Regina Pats Friday night, the Hitmen were able to pick up a point but not the two that they needed. James Malm scored a pair of power play markers while Mark Kastelic and Vladislav Yeryomenko rounded out the scoring. Jack McNaughton got the call in goal ending with 25 saves in his first start since returning from injury. 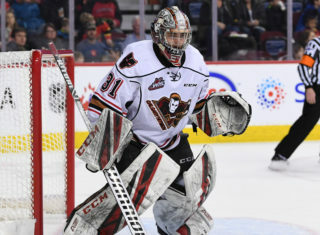 Saturday is the third of four regular season meetings between the Hitmen and Broncos, with Calgary winning both meetings by a combined score of 9-4. 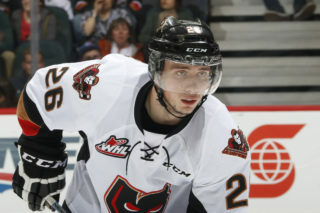 Malm (2G, 2A) leads the Hitmen in the season series with four points, and Riley Stotts (1A, 2A) is next with three. The contest is the start of a home-and-home set between the clubs as they’ll square off again in three days for the third annual TELUS BE BAVE Anti-Bulling Game. With the regular season winding down, the race in the Central Division and for the two wildcard spots in the Eastern Conference remains there for the taking. 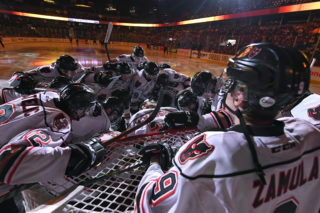 The Hitmen occupy the first wildcard spot with 66 points, just one point back of Medicine Hat for third in the division. But, looking down is where it gets really interesting. 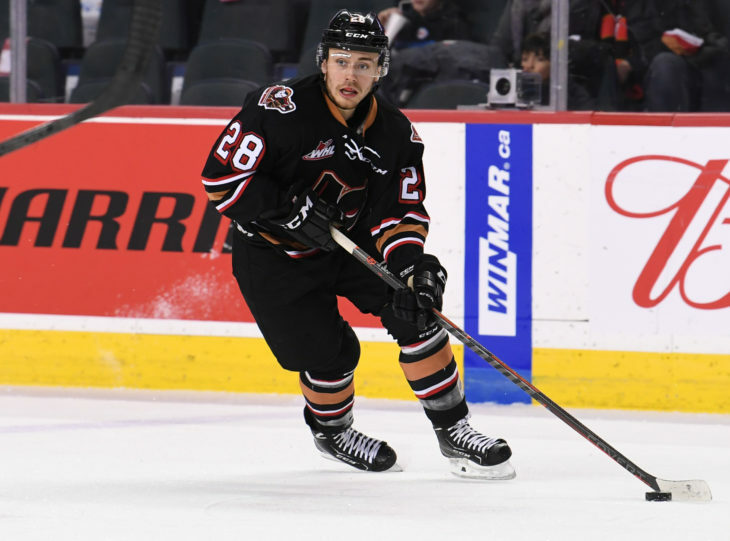 With a six-game winning streak the Wheat Kings sit just one point back of the Hitmen and the Rebels are three points back with a game in hand. Simply put, points cannot be passed up. 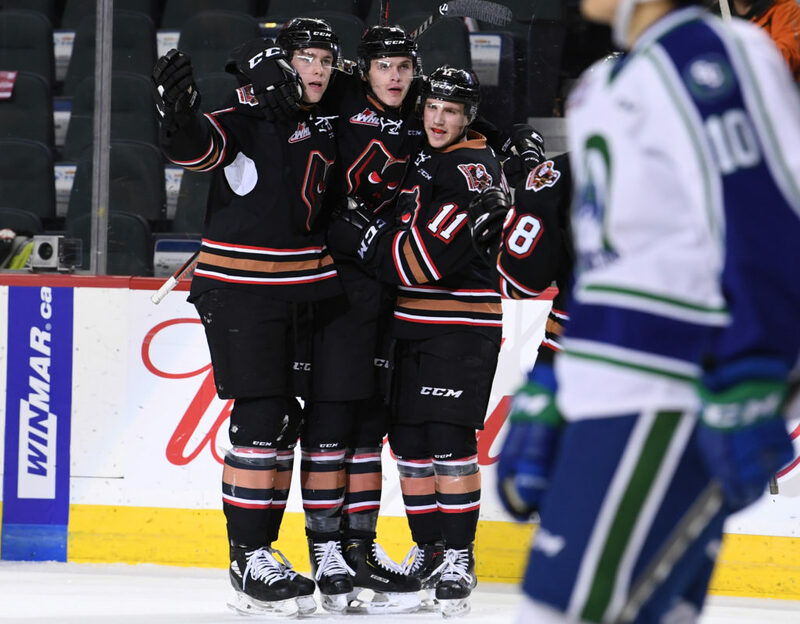 With a 5-3-2 mark in their last ten games, the Hitmen will look to improve that mark with seven of the next ten up against division opponents. Vladislav Yeryomenko (3G) has scored in three straight games. James Malm (5G, 8A) has points in eight of his last nine games. Mark Kastelic (6G, 4A) has points in five of his last six outings. Egor Zamula (1G, 4A) and Carson Focht (1G, 2A) both have points in two of their last three games. Jack McNaughton is 23 saves away from 1,000.